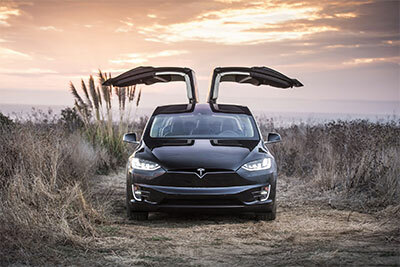 We're a community of Tesla Owners and Reservation Holders in Ontario. For members only — the CHAdeMO charging adapter is now available for reservation! Our club is comprised of friendly and enthusiastic Tesla owners and reservation holders. We meet on a regular basis to discuss anything related to our passion for our Teslas. We exchange ideas and learn from each other. Lastly, we have fun and meet new friends. 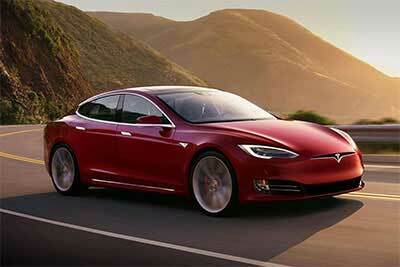 Our club is a member of Tesla Motors' official Owners Club program. This gives us direct access to the mothership, get community support, and enjoy some discounts on Tesla merchandise. So you want to buy a Tesla? If this is your first time shopping or owning an electric vehicle, there sure seems like a lot of things to learn. If you are interested in joining this exciting and expanding team, please complete the registration form thorugh our website. The Tesla Owners Club of Ontario holds several events throughout the year. Check out our live calendar to see our upcoming events! With over 25 years of experience, our ability and technical background in collision repair has made us the preferred auto body shop to some of Toronto's most respected car dealerships. We are a Certified Collision Repair Centre for BMW, MINI, and Tesla, and feature the latest technology and training. At Excellence Auto Collision, we restore the safety, performance and beauty of your luxury automobile. 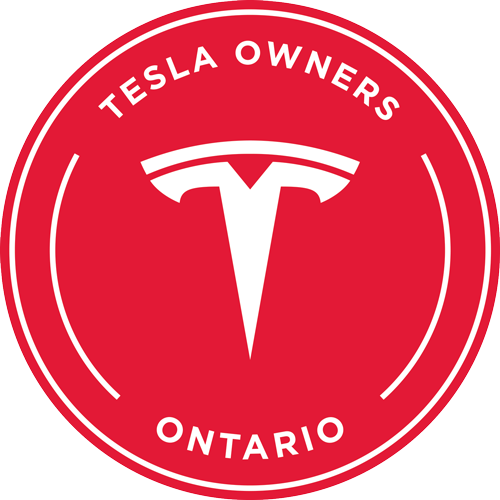 Aviva Canada is now a proud sponsor of the Tesla Owners Club of Ontario (TOCO). Aviva is one of the leading property and casualty insurance groups in the country providing home, automobile, leisure/lifestyle and business insurance to more than three million customers. A wholly-owned subsidiary of UK-based Aviva plc, the company has more than 4,000 employees focused on creating a bright and sustainable future for its customers and its communities. We are car connoisseurs ourselves. It's this passion that fuels us to select only the most uncompromising products in the market and to continually sharpen the unrivaled workmanship we apply to your car. Internationally recognized in the media, Inception Automotive Detailing is an award-winning professional car detailing service in the Greater Toronto Area. IAD is a factory-trained XPEL Film installer and 22ple ceramic coatings. 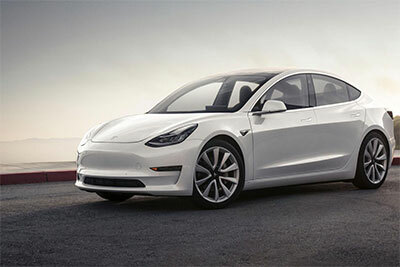 We are a Tesla destination charging partner and have HPWCs in our shop. 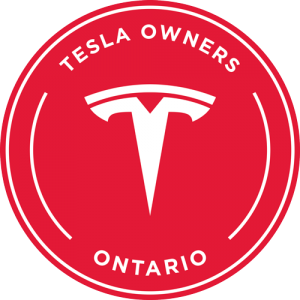 427 Auto Collision is now a proud sponsor of the Tesla Owners Club of Ontario (TOCO). After a collision, ensure your vehicle is repaired the right way. 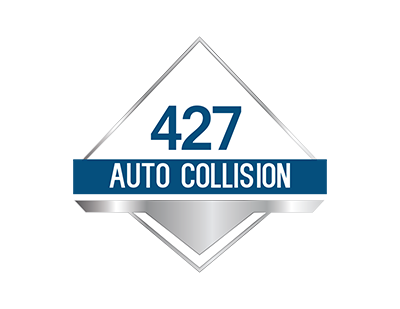 At 427 Auto you can trust our manufacturer-trained technicians are equipped with specialized technology and tools to restore your vehicle to its pre-accident condition. We are a leading service provider in the collision repair industry; dealership preferred; insurance approved; and an expert in factory certified collision repairs. With over 16 years in the industry of wrapping and protecting high-end and exotic vehicles, Top Geer Wraps is hands down the leader in paint protection film solutions, full vinyl wraps, and window tinting. Our goal is to offer the best service possible at the best possible price. We have a fantastic boutique retail location in the heart of the GTA for easy access from anywhere in the city. We are passionate about protecting your passion!